It wasn’t too long ago we were expressing our jealousy over those individuals who were fortunate enough to play professional soccer. Not only are these guys in ridiculously good shape, but to groups of people all around the world, they are more than just athletes — they are heroes. They are revered, admired, and loved beyond words. It’s because of this crazy devotion, pro footballers become extremely valuable to their organizations. And we all know what comes with value: Money. If you are one of the top soccer players, in one of the world’s biggest leagues, you can easily find yourself among the richest athletes on the planet. Now, with there being so many high level and competitive leagues in the world of pro soccer, there is always constant debates over which one is the best. Depending on who you ask, you’re bound to get different answers. 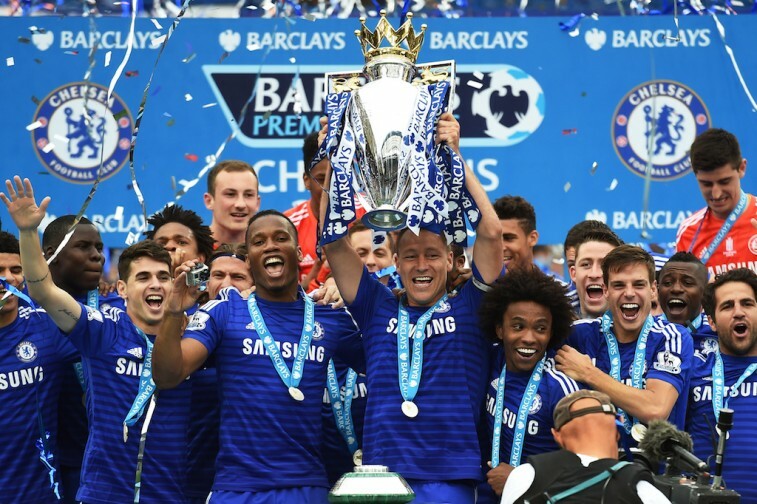 Still, everyone knows the power that comes with the English Premier League. Not to mention the majority of team owners who are willing to open up their wallets to get the best players; which is why some of these superstars are worth a boatload of money. The numbers back this up. With the English Premier League set to get underway on August 8, Wealth-X decided it was only appropriate to compile a list of the wealthiest players on the pitch. After browsing the data, we came away fairly shocked. We knew players in the Premier League were rich. We just didn’t know some of them were THAT rich. Therefore, we thought it’d be best if you took a look for yourselves. As you brace yourselves to be immensely jealous, here’s a look at the five wealthiest soccer players in the English Premier League. At 27 years old, Manchester City’s Sergio Aguero has already established himself as one of the most talented strikers on the planet. 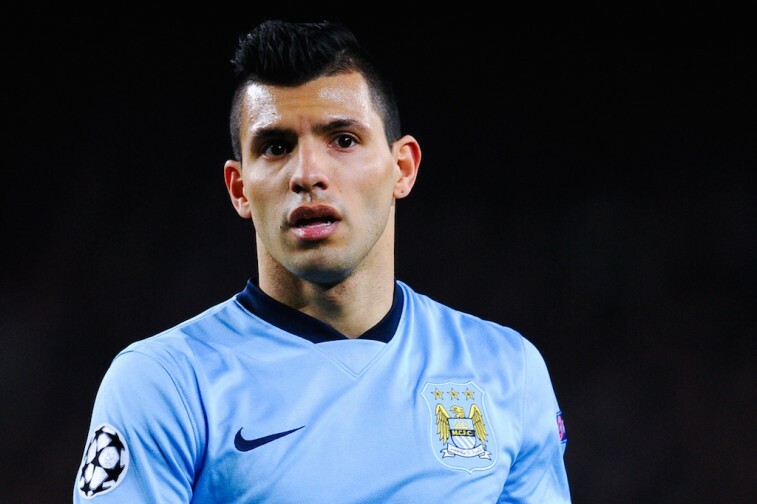 In 33 appearances during the 2014-15 season, Aguero racked up 26 goals on his way toward winning the Premier League’s Golden Boot. If he continues to perform at this level, he’ll be well worth the new five-year deal he signed to stay at the Etihad. Manchester United made big moves this summer by agreeing to terms with Bayern Munich that would bring midfielder Bastian Schweinsteiger to Old Trafford. He’s big, he’s strong, and he’s a proven winner, with success at both the domestic and international level. 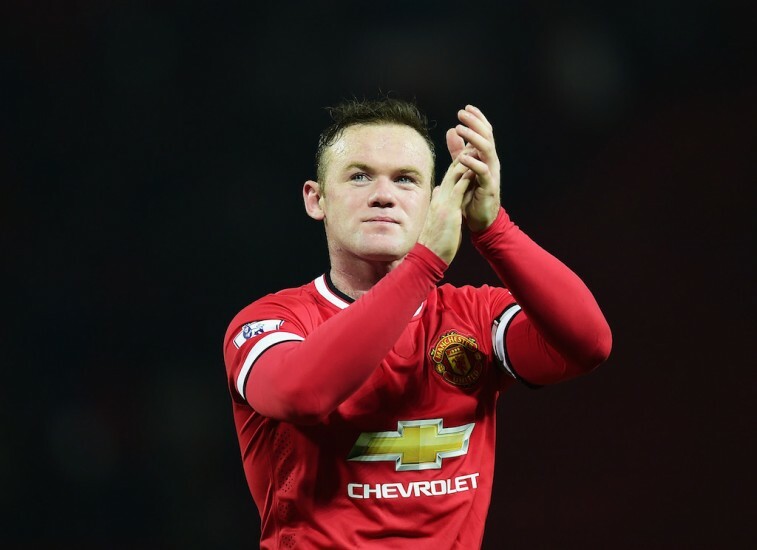 The Red Devils hope the 30-year-old will continue to play at a high level with his new English club. If he does that, he can only improve on his estimated $60 million net worth. John Terry is a living legend and the heart and soul of the Chelsea Football Club. He may be 34 years old, but he anchors the back line like the brave leader he’s always been. With a tireless work ethic, solid technique, and an unbelievable feeling for the game, Terry has become one of the most invaluable members of the reigning champion Blues. As the arguably the most success captain in the club’s history, it’s no surprise he’s worth an estimated $65 million. After scoring 20 league goals during the 2013-14 season, Yaya Toure only managed to put 10 shots in the back of the net during the his 2014-15 Premier League campaign. However, that hasn’t stopped clubs like Inter Milan from showing interest in the 32-year-old footballer from the Ivory Coast. 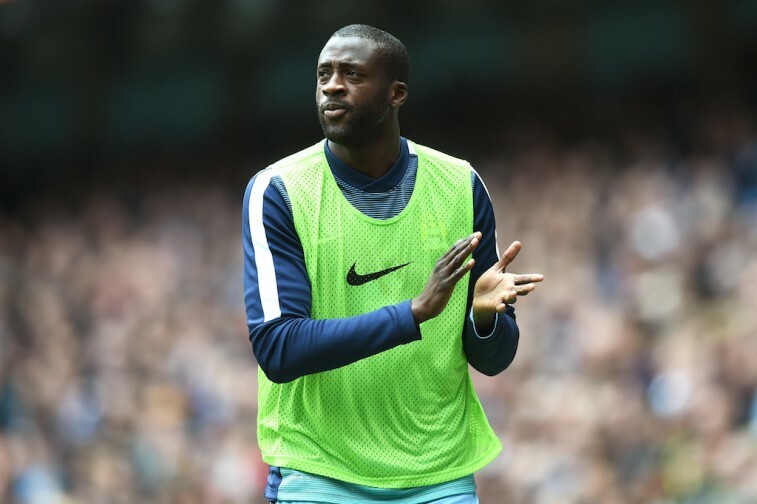 Regardless of what the papers say, the Man City fans want Toure to stick around and the team, itself, believes he is an integral piece of the puzzle. No matter what happens from here on out, he should feel mighty happen to know, at $75 million, he is the second wealthiest player in the English Premier League. Wayne Rooney may not top the list of the richest soccer players in the world, but when it comes to the Premier League, there is no one worth more than the Manchester United captain. In 2004, the club showed its full commitment to the 29-year-old superstar by rewarding him with a new $104 million contract, that would pay him roughly $26 million a year. When you’re pulling in money like that, it’s not hard to see why Rooney makes it rain over the rest of the English Premier League. All statistics are courtesy of ESPN FC, Goal.com, and premierleague.com. All financial data — with regard to net worth — is courtesy of Wealth-X.